We believe that when educators come together across disciplines and learning spaces, together they can transform how students experience learning. Our professional development opportunities support and host universities, public, charter, or private school districts, and informal institutions, and are grounded in theory, research, and best practices. The DoSeum is a convener of educators, a laboratory for research, and a resource for educators to take practices and materials back to their institutions. The DoSeum is proud to offer our newest resource for school professionals, our online educator newsletter! We invite you to learn and play with us as we explore the latest in STEM, Arts, and Literacy. We want to amplify your classroom skills. Pack new tools in your teacher toolbox. Connect you with fresh ideas. Give you a laugh during your lunch break! 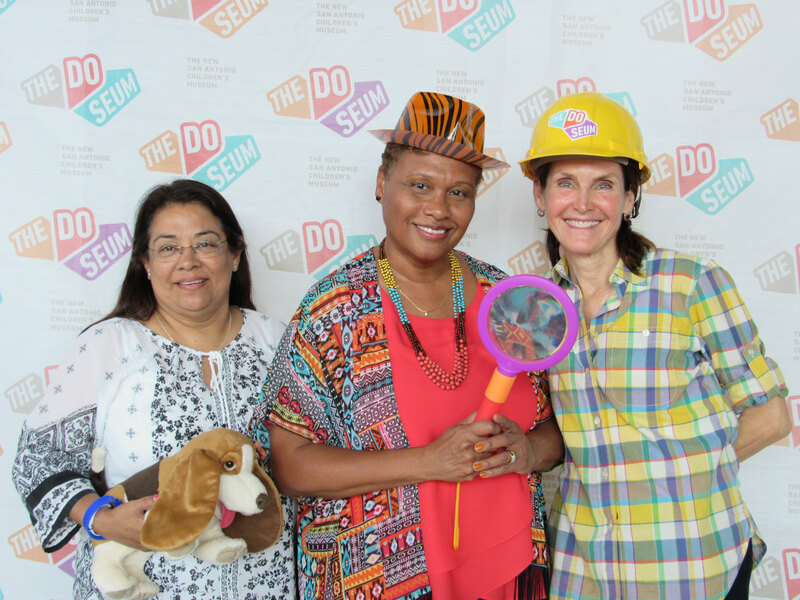 The DoSeum is opening the application for its fourth annual STEM Teacher Cohort class. The DoSeum STEM Teacher Cohort is a year-long professional development opportunity for educators like no other in San Antonio. Cohort members receive over 100 CPE hours, research-based curriculum resources from leading institutions, and new methods for teaching STEM in each educator’s unique setting. Investigate the connections between STEM and Literacy. Teachers will experience hands-on learning models that bridge STEM and literacy.